The Latin market La Cosecha. Rendering courtesy of Edens. Union Market is getting a Latin sister in June. La Cosecha (1270 Fourth St., NE) will be a 20,000-square-foot retail/restaurant hub for local and Latin American businesses. Look for an outpost of El Cielo, the luxe Colombian restaurant, plus Amparo Fondita, a modern Mexican spot from former Oyamel chef Christian Irabién, and Grand Cata, a wine shop. If you’ve been obsessing over the Asian desserts all over Instagram, head on over to Chai-Yo Dessert (14215 Centreville Sq., Centreville). 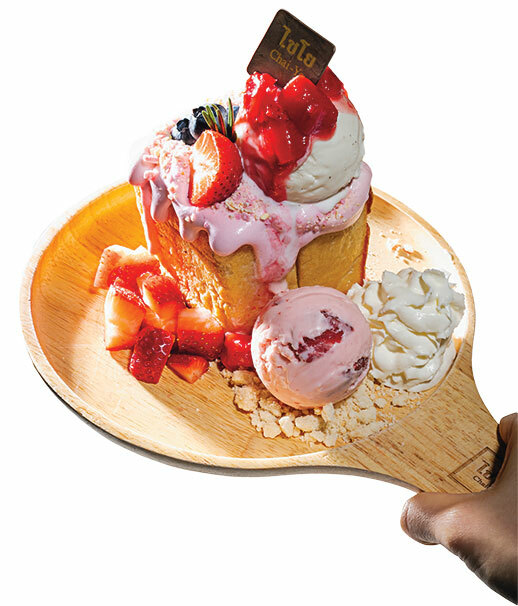 Sisters Thai owner Tammie Disayawathana’s quirky-cool, book-lined cafe offers a range of sweets, including tricked-out Japanese shaved ice, matcha waffles, and our favorite: thick-cut Thai toast with pandan custard. 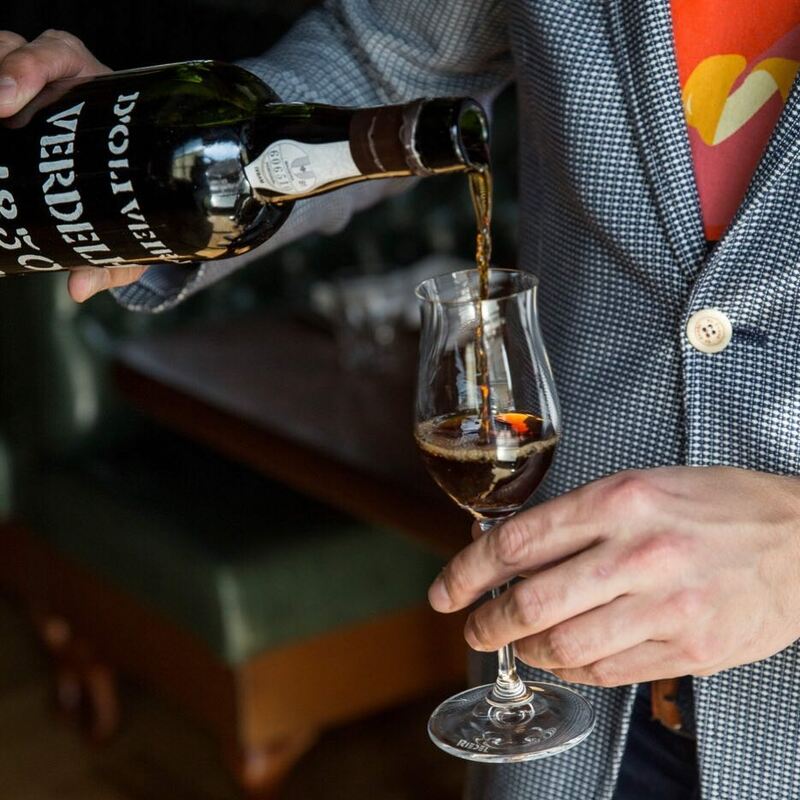 Madeira, the Portuguese fortified wine beloved by the Founding Fathers, is having a moment. St. Anselm (1250 Fifth St., NE) offers a variety of styles and vintages, some centuries old. Pours range between $5 and $130. Or you can sample a mortgage-payment-priced $1,720 pour from a circa-1720 bottle at the Jefferson (1200 16th St., NW), which boasts a large collection as well. Expect to hear the phrase “vegetable cookery” a lot this year. Former Hazel chef Rob Rubba, who has given up meat, is teaming with Estadio owner Max Kuller—also a vegetarian—and bartender Adam Bernbach to open Oyster Oyster (1440 Eighth St., NW) in Shaw by this summer. 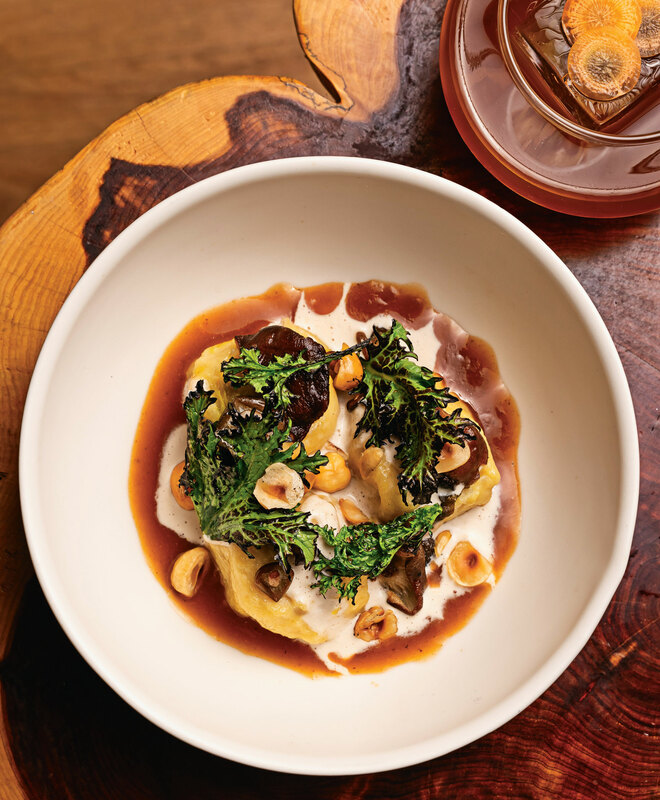 The sustainability-minded restaurant will offer a mostly plant-based menu—except for environmentally beneficial bivalves. Look, we have burrata fatigue, too. It doesn’t seem like there’s a restaurant menu without the creamy Italian cheese these days. 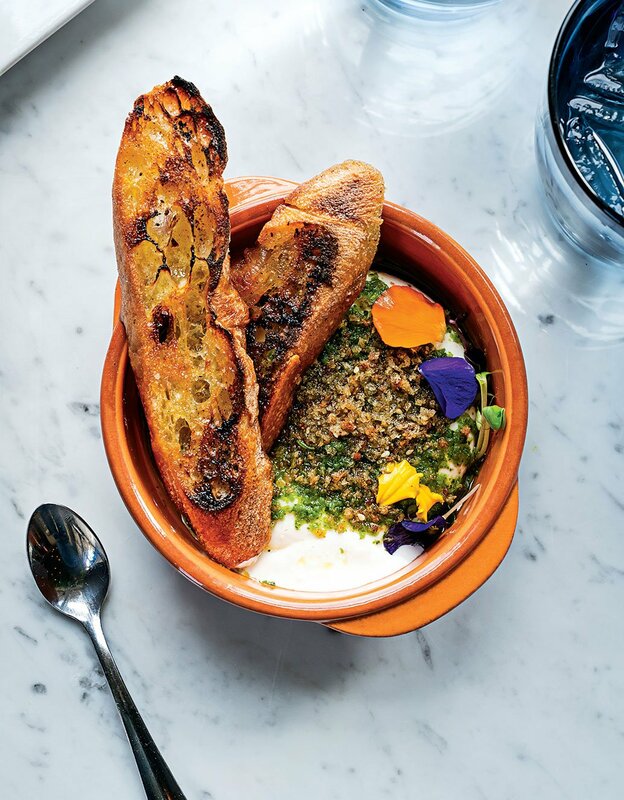 Still, the warm bulb on offer at Olivia (800 F St., NW), the new Penn Quarter spot from Ashok Bajaj, is a must-order, thanks to a game-changing accessory: zhug, the herby, spicy Yemeni green sauce.